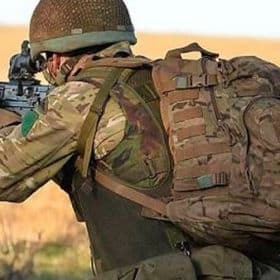 Do you want to become an army officer? 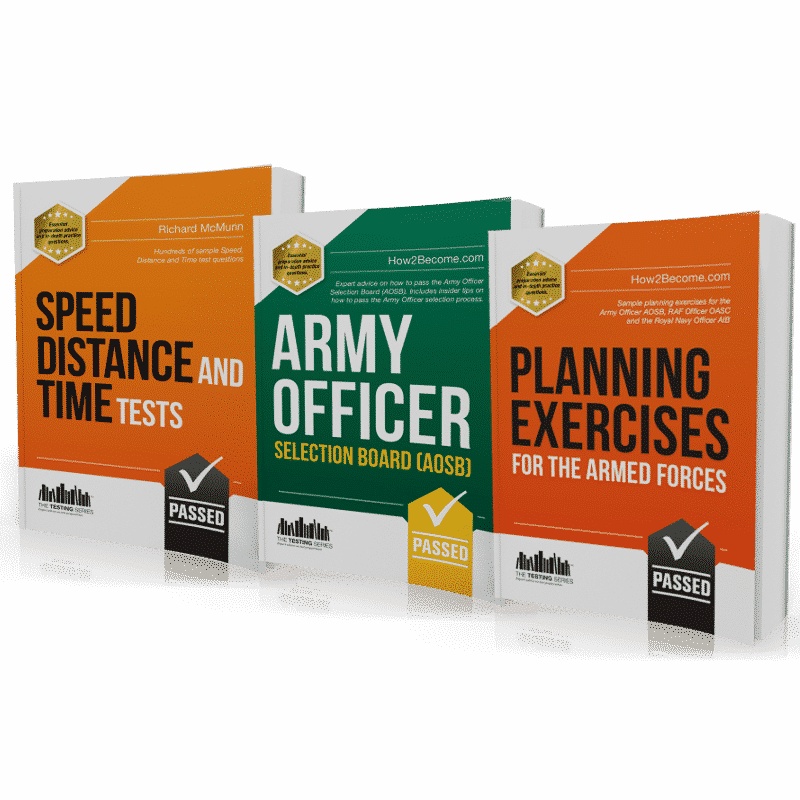 Learn how to pass the Army Officer AOSB with this comprehensive workbook that contains 8 planning exercises, tips and advice on how to successfully pass the Army Officer Selection Board and sample speed, distance and time tests. 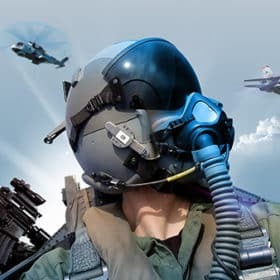 In order to help you prepare for the AOSB main board we will provide you with a brief tutorial on how to answer speed, distance and time tests. An ability to answer these questions is crucial to your success during the Army Officer selection process. Accuracy and agility in speed, distance, and time calculations will help you perform well, both in the aptitude and planning exercises. This chapter provides a tutorial on the best way to approach these questions and has a number of different examples at varying difficulties for you to work through. The triangular diagram above helps you to remember the formula. If you place your thumb over the variable you are trying to discover, you will then see the equation required. For example if we wanted to obtain the time, placing your thumb on time would show that you would need to divide distance by speed. A plane travels 600 miles in 3 hours. What is the plane’s speed? A plane is flying at 300 knots for 70 minutes. What is the distance? With this problem it is important to remember to work in minutes. So, 300 knots = 5 miles per minute (300 ÷ 60). 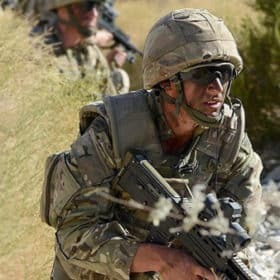 To make your life easier we have compiled a fantastic AOSB workbook that will help you prepare fully for your assessment at the Army Officer Selection Board. The workbook contains loads of sample test questions and explanations like the ones above. In addition to speed, distance and time tests it will also provide you with 8 sample planning exercises for you to work through. 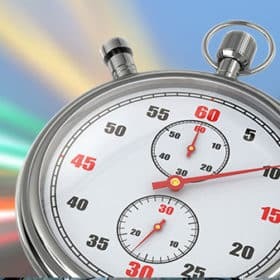 This section of the workbook contains 100s of sample speed, distance and time questions. 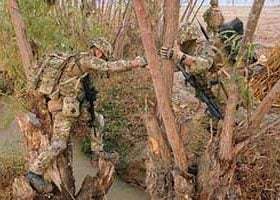 It is imperative that you are competent in the use of SDT calculations when you attend the Army Officer Selection Board – they are an integral part of testing throughout the assessment. This comprehensive workbook will provide you with a mass of sample questions including answers. The AOSB Workbook contains 8 sample individual/group planning exercises varying in degrees of complexity. Each exercise will take you 15-20 minutes to complete. 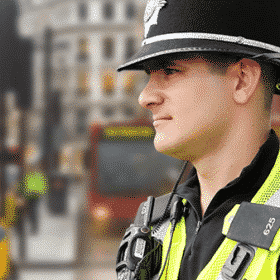 These exercises are an excellent resource for allowing you to hone your skills prior to the AOSB assessment. Solutions to each exercise are provided for you in the workbook. 1. 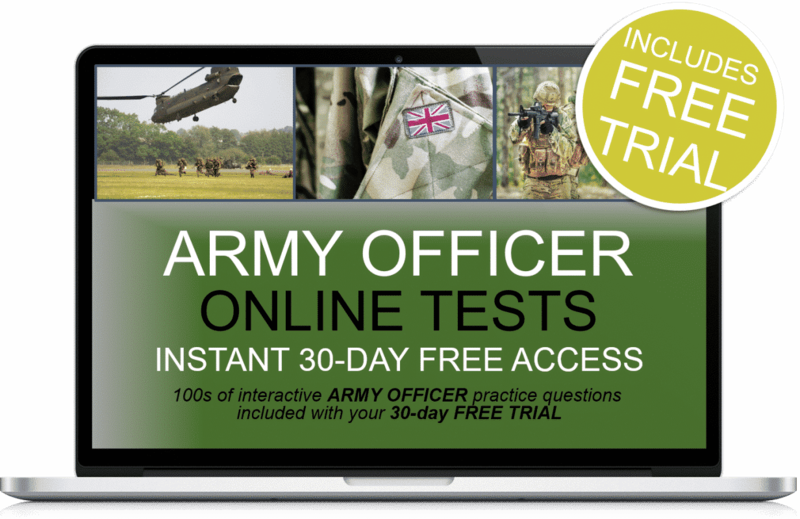 Contains lots of of sample speed, distance and time questions to help you prepare for the Army Officer Selection Board (AOSB). 2. 8 planning exercises of varying difficulties. 3. Sample responses and answers to assist you in your development. Speed, Distance and Time tests Workbook.